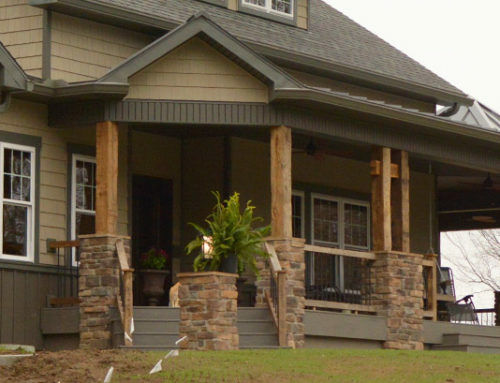 Tuscarora is Featured Again in HouseTrends Cincinnati! 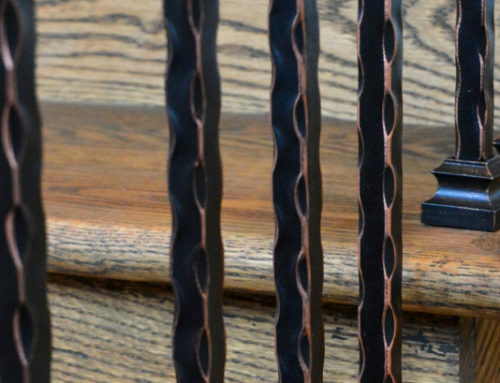 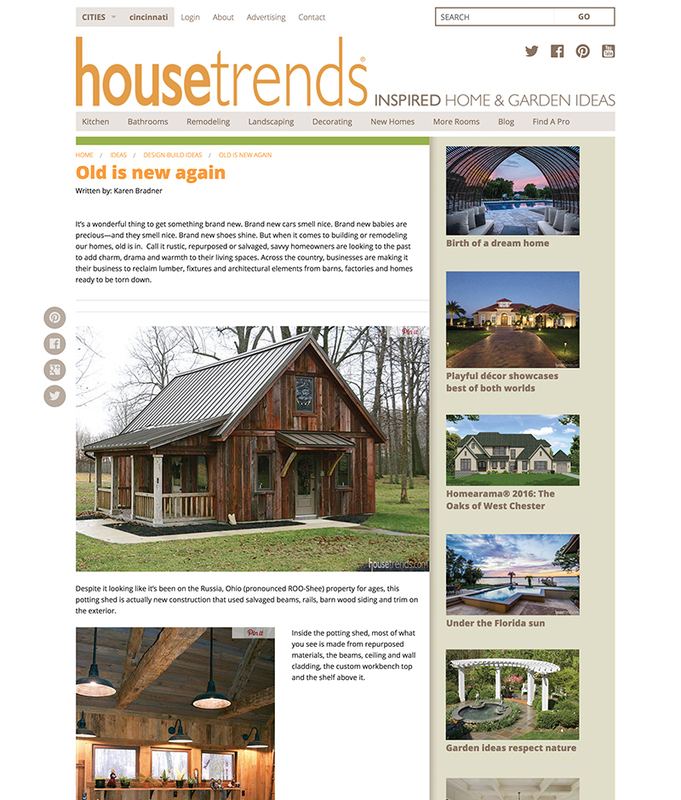 Tuscarora had the privilege of partnering with HouseTrends Cincinnati on a feature article about incorporating reclaimed materials in home design and remodeling (revisit this news post from March 2017 in which HouseTrends features a Cincinnati home with Tuscarora reclaimed wood products!). 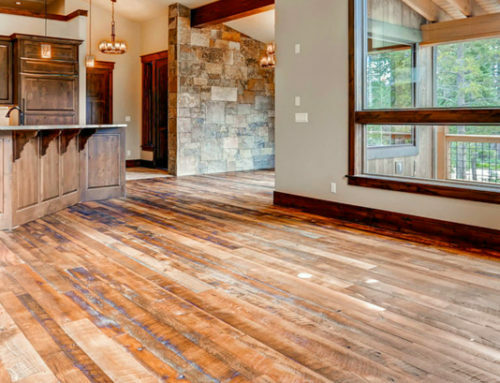 It’s awesome to see the inspiration and creativity other designers and builders put into repurposing reclaimed lumber and other salvaged materials. 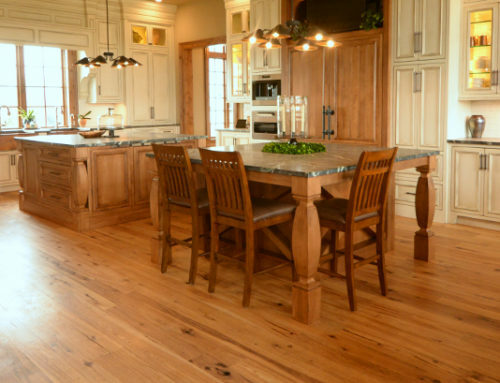 Take a look for yourself by visiting the full article at HouseTrends.com. 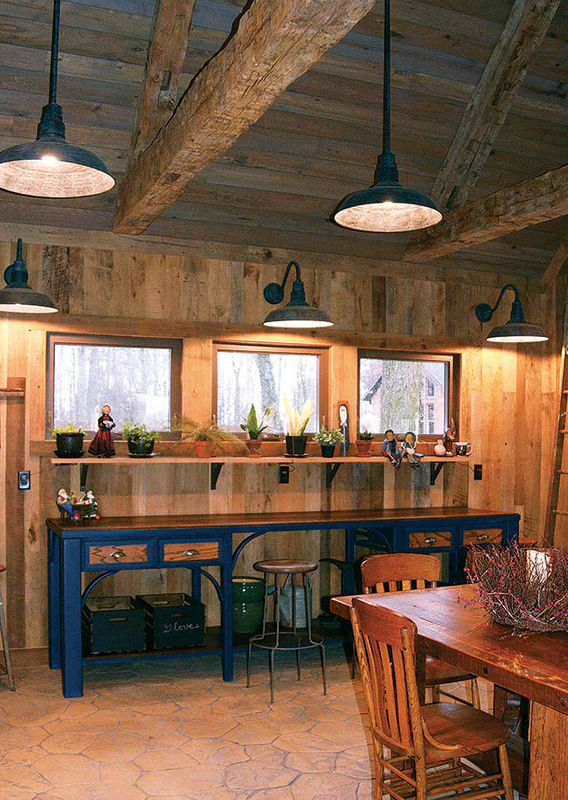 … Inside the potting shed, most of what you see is made from repurposed materials, the beams, ceiling and wall cladding, the custom workbench top and the shelf above it. 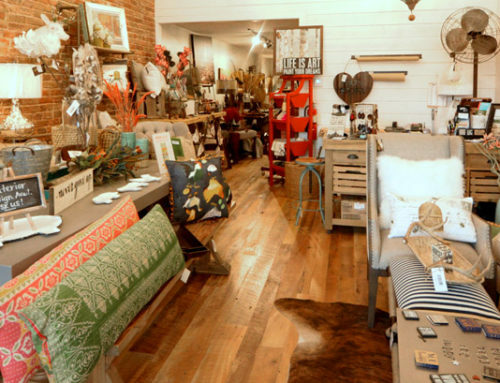 View a full gallery and read more about The Potting Shed here! 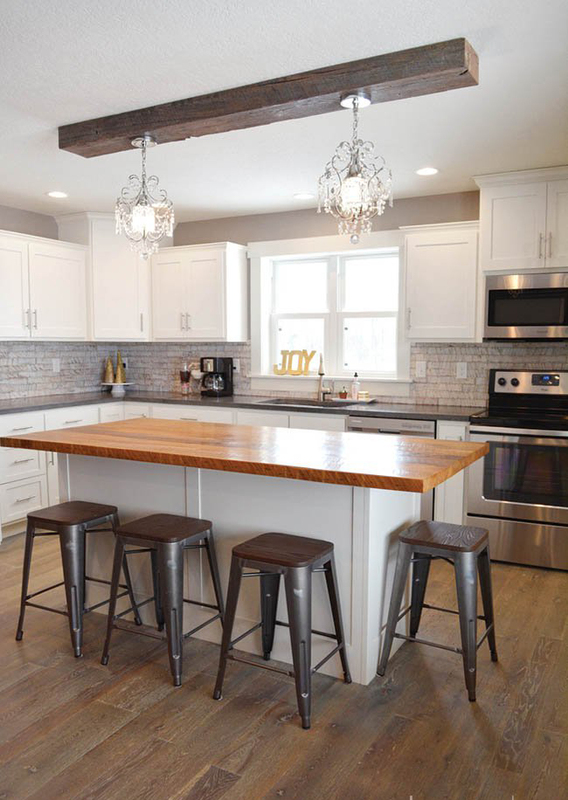 … This kitchen island is topped with maple reclaimed from a Dayton area barn, pendants hang from a rough sawn barn timber, the backsplash is created from reclaimed wooden tiles, and the floor is salvaged white oak.